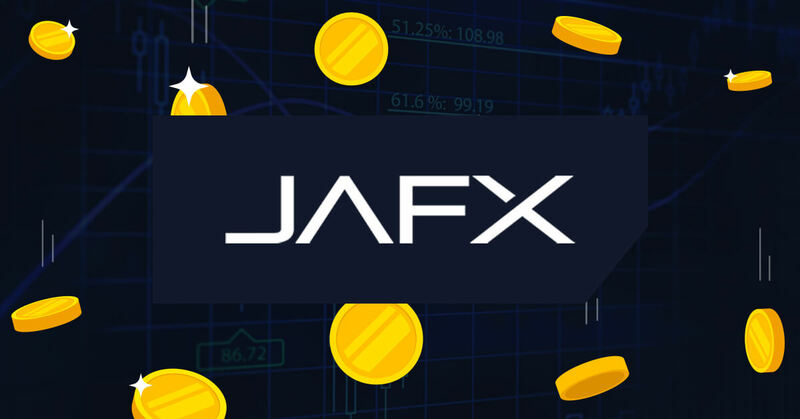 Welcome to JAFX, a leader in Forex. We thank you for choosing us as the broker of choice for you and your clients. Now that you have submitted your application there is one more step in order to complete your application. Now that you have submitted your application, there is one more step in order to complete your application. In order to ensure your clients and leads are allocated properly, you will need to promote your referral link. 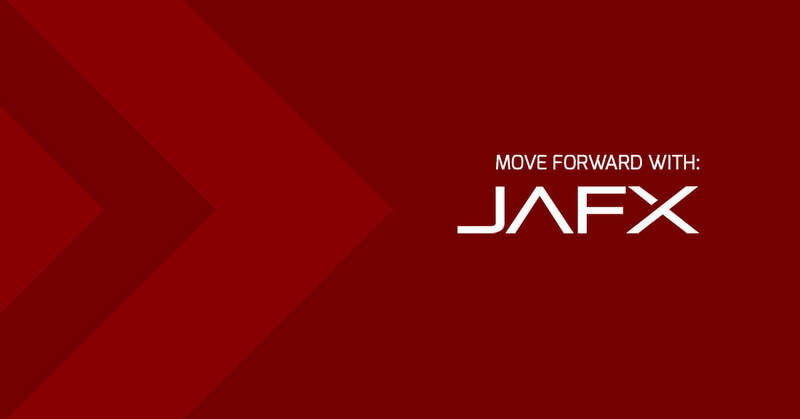 The first step after registration is to log into you affiliate portal: https://portal.jafx.com/partner/login which is separate from your client login portal (https://portal.jafx.com/). Referral/Affiliate links are automatically created within the next 30 minutes after registration. If you would like to get in touch with your affiliate manager add john.anthony.affiliates to your Skype account. The Introducing Broker (IB) earns 2 USD per lot. The commission JAFX is charging is 4USD. Meaning we give 50% to the IB. It does not matter if the client is trading manually, the IB will earn on this client as long as he/she trades. The commission is $2 per lot and the IB gets credited $1 to his account when the trade has been opened and the other $1 when the trade has been closed. In order to withdraw your affiliate/IB commissions, it will first need to be transferred into your trading account. Unfortunately our system cannot currently process withdrawals directly from affiliate/IB accounts. If you do not currently have a trading account, you can open one free and instantly here: https://www.jafx.com/open-account/. You can then withdraw your funds from your trading account using any of the methods mentioned in section 1.8 on the FAQ page. Can I create multiple referral links? You can’t create them on your own, but you can simply request them via ticket or email: support@jafx.com. If you want additional affiliate links to point to any page on our website, please just request it via email and we will provide it for you! When can I see the earnings in my account? The IB commission will be calculated every day at 17:00 EST time. After that you can see them credited to your fee/rebate account. Can I move my commission to my trader account? Yes, all earned commission can be moved to any account you wish. Download Email Swipes to Boost your Referrals!